Most beautiful cities and towns in Hungary! Hungary is a country in Central Europe and number one in terms of thermal springs. It is a home to Europe’s only bath cave. The only European lake with healing water is that of Hévíz, while Budapest is the only European metropolis which is also a spa resort with more than a hundred thermal springs. But Hungary is also very rich in the historical sights and beautiful cities and even though it is a landlocked country it also has its own sea with great beaches! 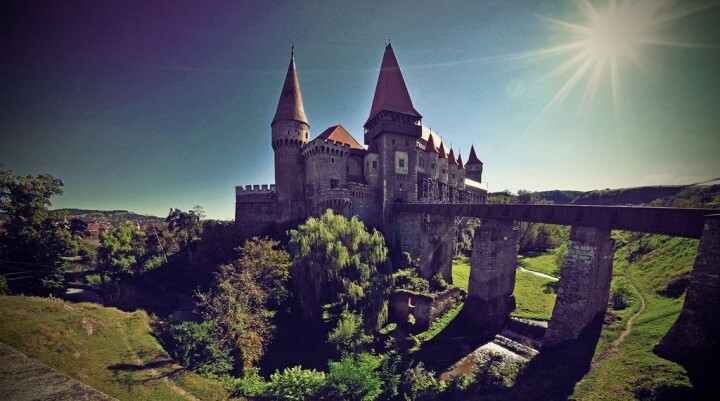 Explore all these places in this list of the Most beautiful cities and towns in Hungary. There is no better place to start this list with than Budapest. It is the capital city and one of the most visited locations in all of Hungary. 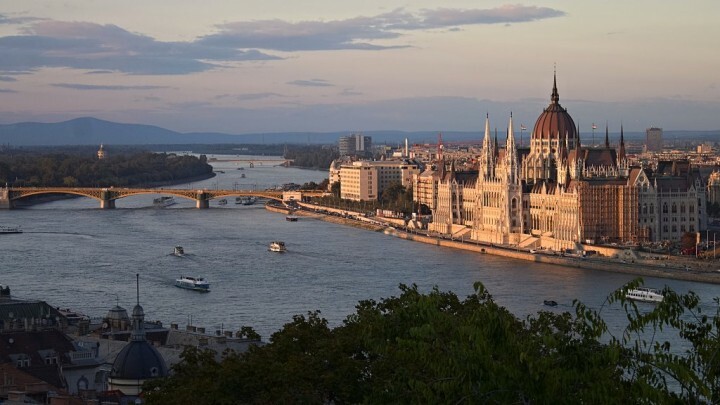 Situated along both banks of the Danube River, Budapest is home to almost 2 million residents; including the metropolitan region, the area is the 7th largest municipality in the European Union. There is so much culture and history that can be found in the city. Known for its spas, the town of Hévíz is one of the most popular tourist destinations in Hungary. The local lake for which the town is named after is fed by a wonderful mixture of both hot and cold springs which makes bathing in Hévíz Lake very enjoyable. The average surface temperature of the water in the lake ranges from 24°C to 38°C throughout the year. Along the southernmost banks of the Balaton Lake, one can find the city of Siófok which is known for its lively nightlife and amazing beaches. Every year, countless people make their way to Siófok to bath in the sun along the shores of the lake and party in the many clubs and discotheques that can be found within the city. Located in the northwestern part of the nation, the city of Győr plays an important role in the economy of the nation. Győr is considered to be the sixth largest metropolitan area in the entire nation. There are many things to see and do when visiting the city. 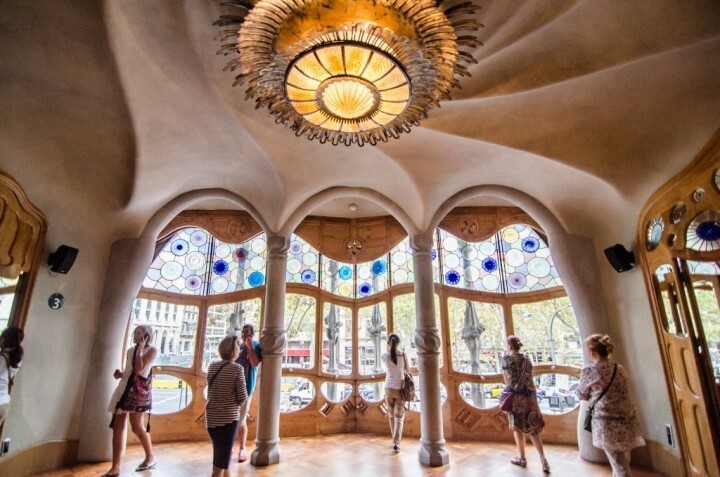 There are a number of museums, bars and restaurants that can keep anyone busy for days. 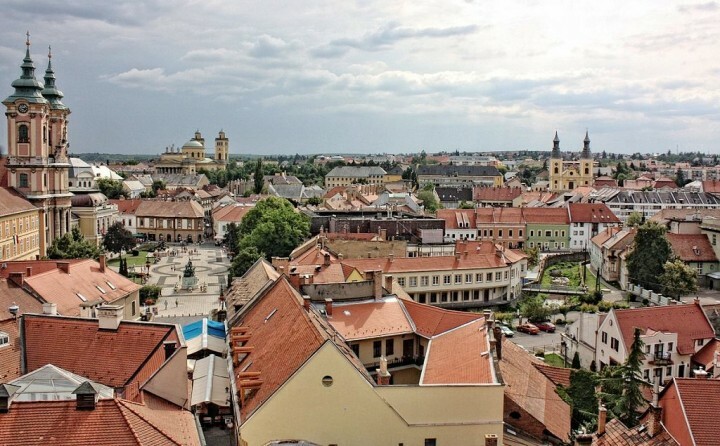 The city of Sopron can be found nestled along the border, where Hungary and Austria meet. The city lies along the banks of the Neusiedl Lake. The city is rich in history as all throughout one can see walls and buildings that date all the way back to the Roman Empire. There is a wealth of buildings which can be dated back to the medieval period in the city as well. 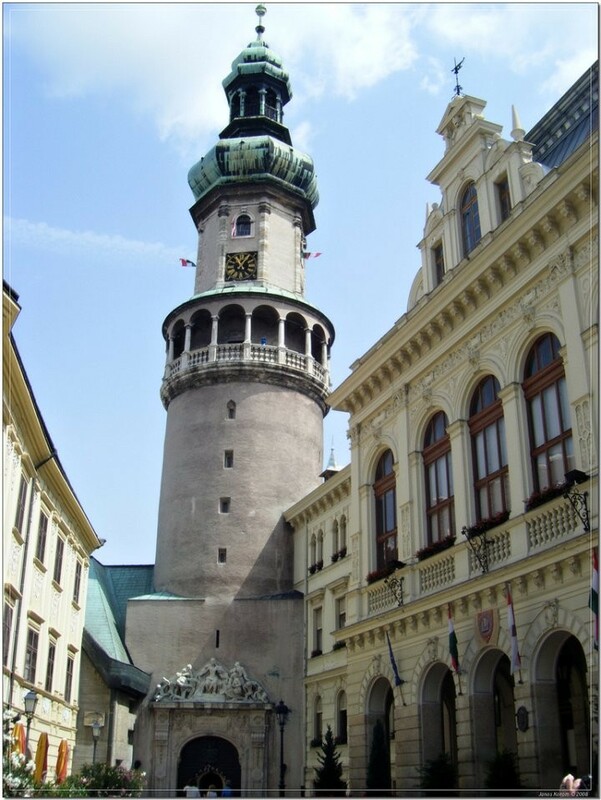 Firewatch Tower from the 12th century, Sopron, Most beautiful cities and towns in Hungary by János Korom Dr. 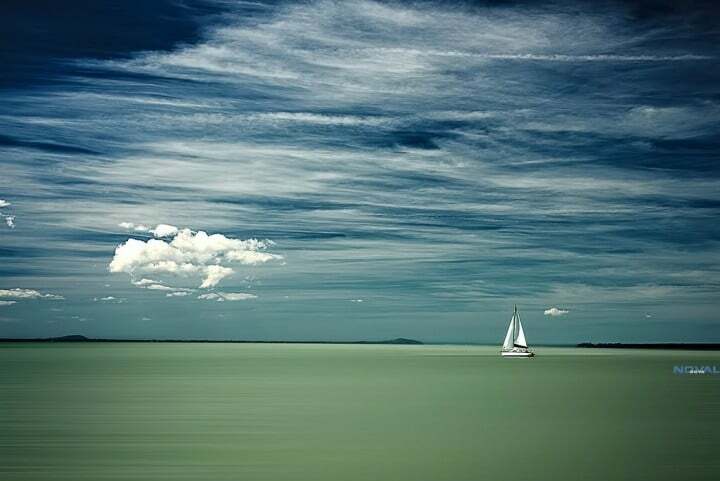 The small town of Balatonfüred can be found situated along the northernmost shorelines of Lake Balaton. 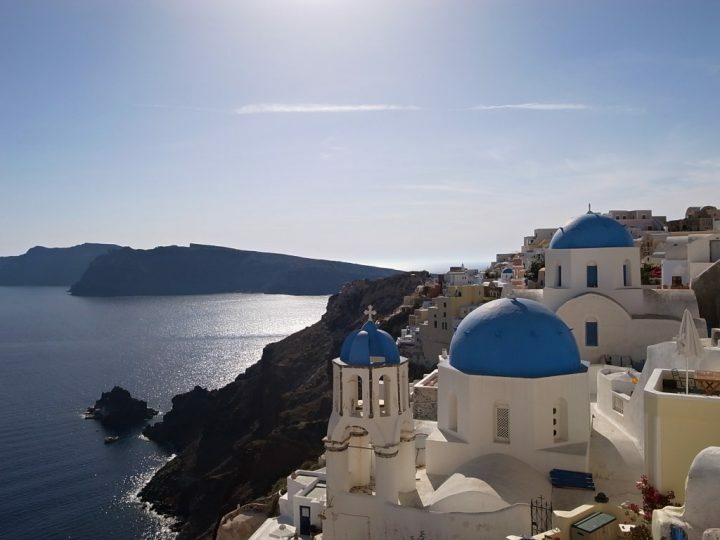 It is a popular destination for those who love to go sailing on the weekend. The area is also a popular fishing spot which offers a number of excellent sport fish to catch. 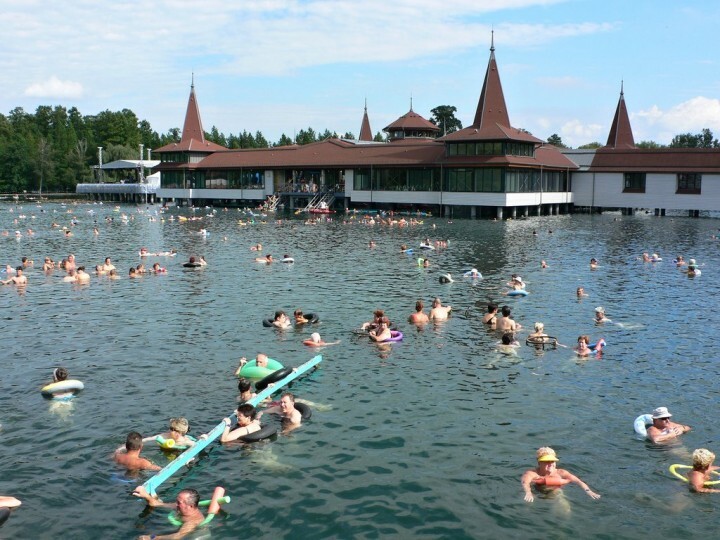 During the summer months, the water temperature is well above 20°C which makes swimming in the lake a pleasure. 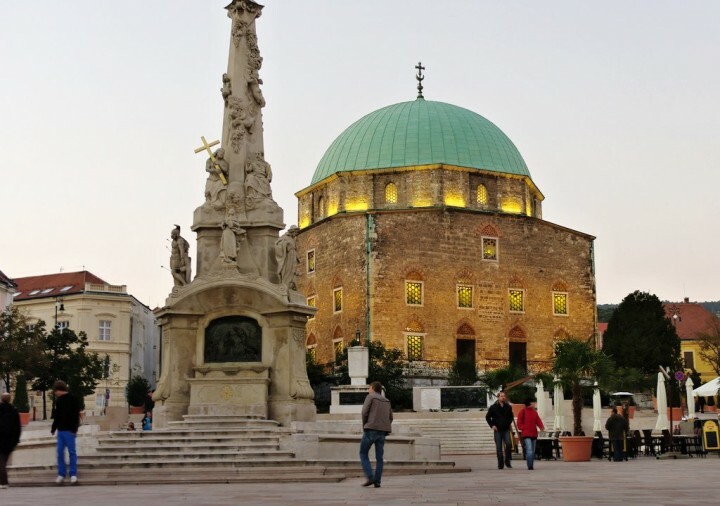 The city of Pécs is considered to be the fifth largest in the entire country. You can find the city situated comfortably on the Mecsek Mountains slopes. The area where the city lies has been inhabited by the Celts, the Pannoni and even the Romans. 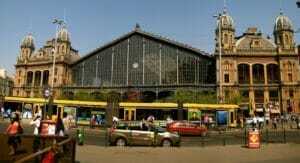 As such, there are many fine sites located throughout the city to visit. There are many fine springs located in the area that surrounds the city of Eger. For centuries people have been making their way to the thermal baths that can be found within the city. This is evident by the numerous historic buildings and castle that can be found throughout the city. 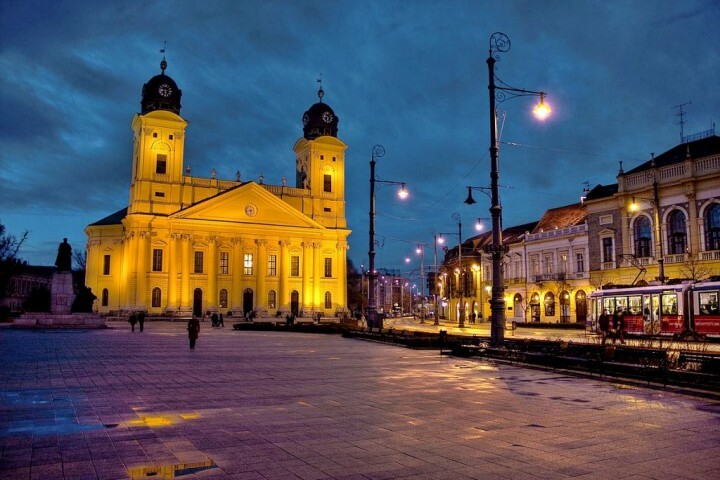 The second largest city in the whole of Hungary is that of Debrecen. The city has become well known for its flourishing music industry and colleges which are dedicated to the art of music. Some of the nation’s most successful bands were discovered within the city. Today, inspiring musicians make their way to Debrecen for their big chance to become something big. 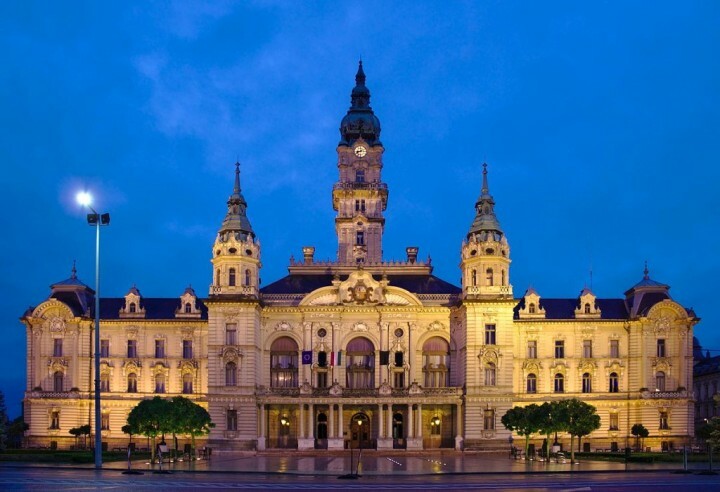 The city of Szeged is known as the third largest in the entire nation. One of the nation’s most distinguished institutes of higher learning can be found within the city, the University of Szeged. The city is also well known for its open air plays which have been held in the city since 1931. 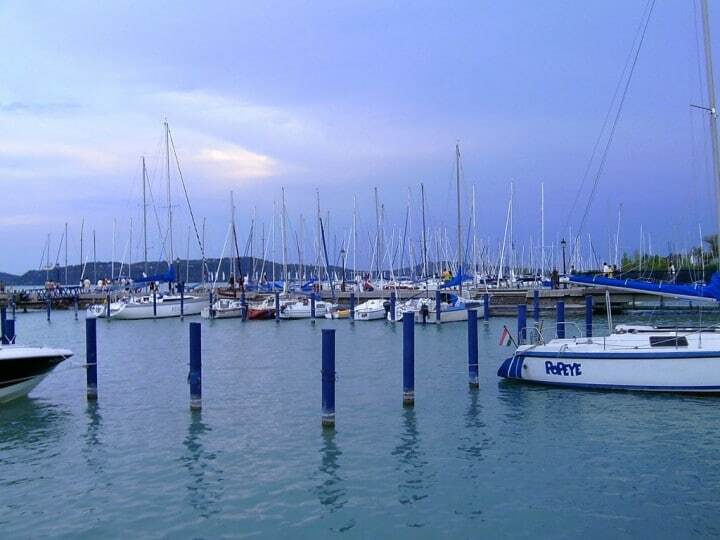 Located along the westernmost shorelines of Lake Balaton, one can find the city of Keszthely. 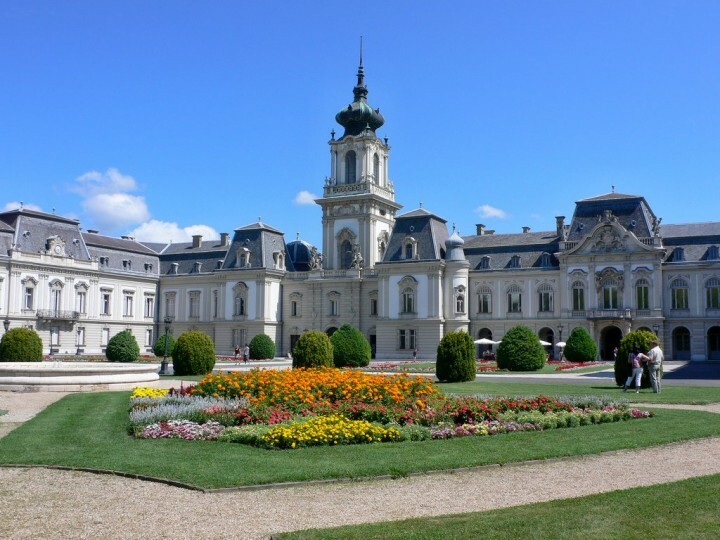 Keszthely is known as the largest city on the lake and as such offers its visitors many amenities. It is well known that the area where the city lays today has been inhabited since the days of the Roman Empire which has greatly influenced the local dialects spoken in the city. With almost 175,000 permanent residents, the city of Miskolc is located in the northern parts of Hungary. The city of Miskolc has grown over the years to become a popular tourist destination. There are many sites throughout the city that are century’s old. 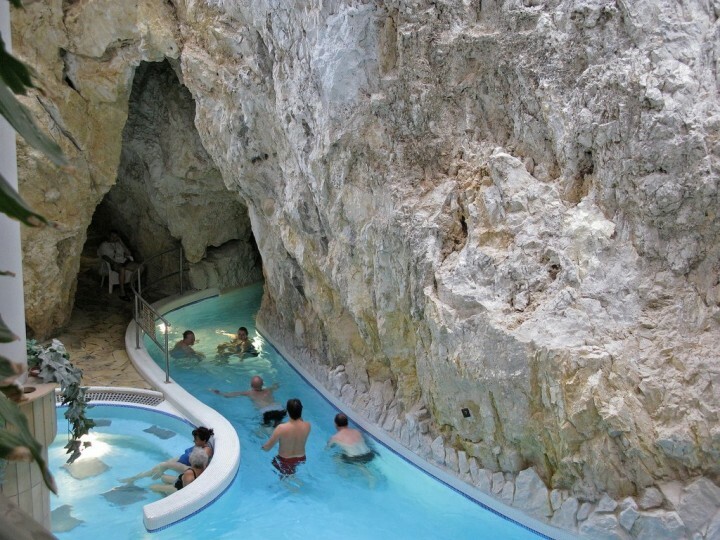 Once here do not miss a visit to its most famous aquapark – Miskolc-Tapolca cave bath. Situated on the plains near the Répce River, you will find the town of Bük. The oldest structure that still stands in the city is the church which was built back in the 12th century. There are many other fine examples of ancient architecture that can be found throughout the town, but its main attraction is the spa resort. Just northwest of the nation’s capital city, you will find the city of Esztergom nestled along the banks of the Danube River. It is here where the country borders Slovakia. For more than 250 years, Esztergom was the capital of Hungary and as such, still plays an important role in the nation’s history. 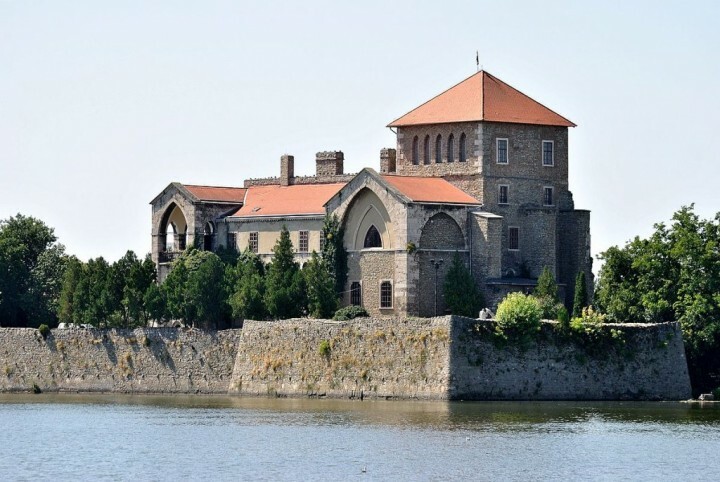 Situated along the backs of the Rába River, you will find the sleepy little town of Sárvár. 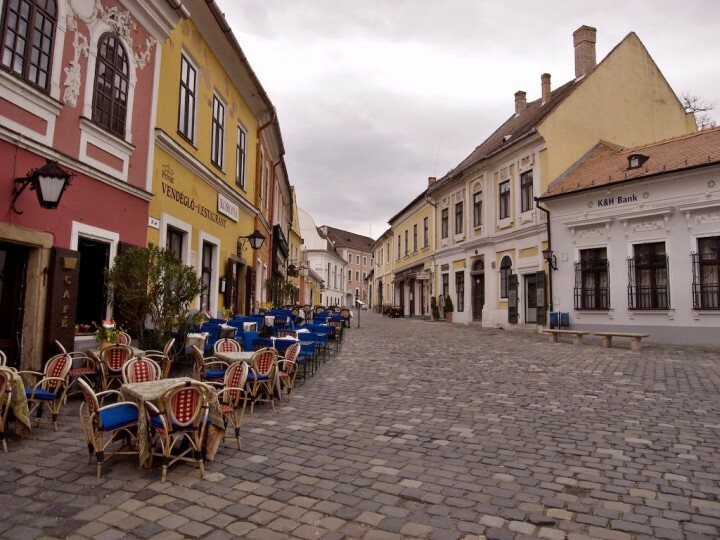 Not withstanding the small population of the town, Sárvár is nonetheless a very popular destination in Hungary. The town is a home to castle and a museum where the first ever published book in the country was made. 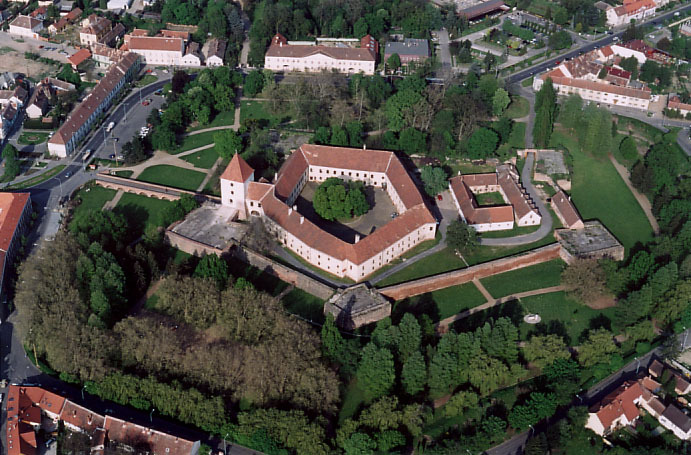 Located in the northwestern portions of the nation is where you will find the city of Mosonmagyaróvár. For most people, the name’s length can be overly intimidating which is why even the locals simply refer to the city of Mosonmagyaróvár as Óvár. 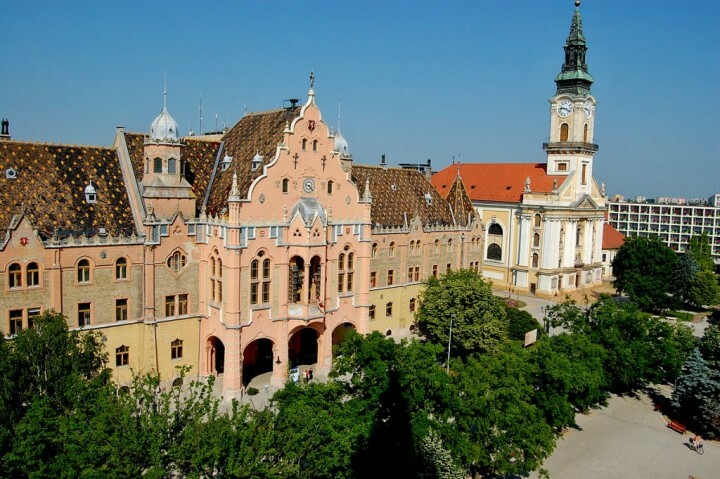 The city is also home to the famous Hansági Museum which has attracted countless visitors over the years. Mosonmagyaróvár, Most beautiful cities and towns in Hungary by János Korom Dr. 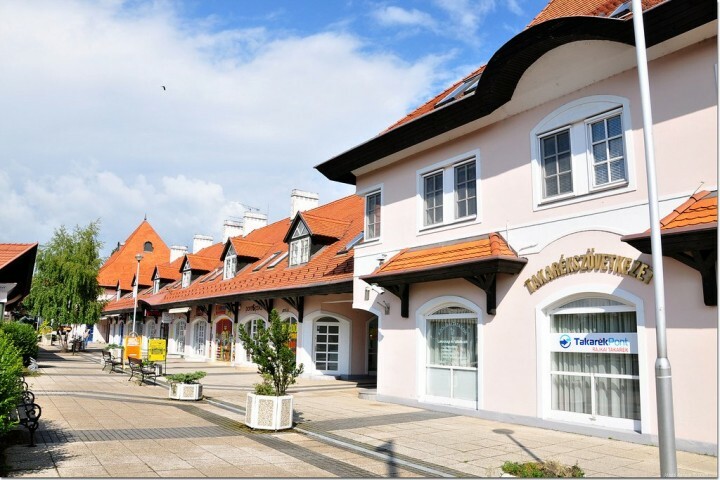 Located on the northern shores of the Lake Balaton is where you will find the village of Tihany. The village is situated on a peninsula that shares its name. The whole area is known as a historical district as there are many ancient buildings in Tihany. The oldest of which is the Benedictine Abbey that was built back in 1055 A.D.
One of the more popular tourist destinations in the country is the town of Szentendre. Located along the banks of the Danube, just outside of the nation’s capital, the town is home to some of the finest museums in the nation. Szentendre is known not only for its art galleries, but also for the famous Open-Air Ethnographic Museum that can be found there. Kecskemét is a popular stopping point for people who chose to visit Hungary any time of the year. It is located in a very centralized setting which is almost equal distances to the various destination hotspots in the country; including Szeged Budapest, the Danube River as well as the Tisza River. Nestled snuggly in a valley which can be found between the peaks of the Vértes and the Gerecse Mountains is where you will find the town of Tata. Located in the northwestern most parts of the country, Tata has grown to become a popular destination in the country over the years because of its peaceful and quiet location. 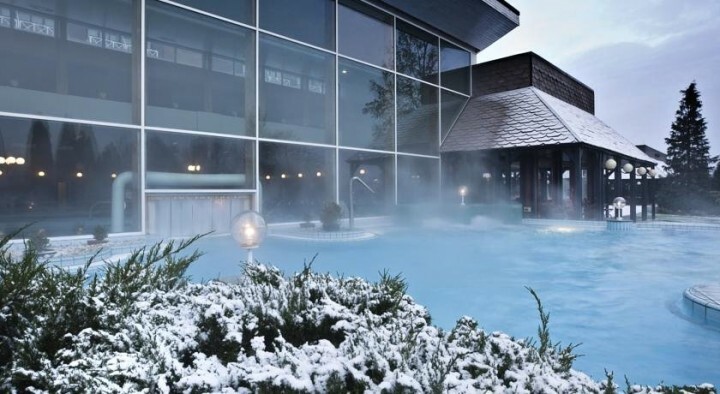 Nyíregyháza is one of the largest cities in Hungary boasting a large spa complex which is just awesome! It consists of natural lake, thermal outdoor swimming pool, bathhouse, water park, and sauna world. Another great attraction is the local Zoo. It is located about 10 minutes walk from the spa. 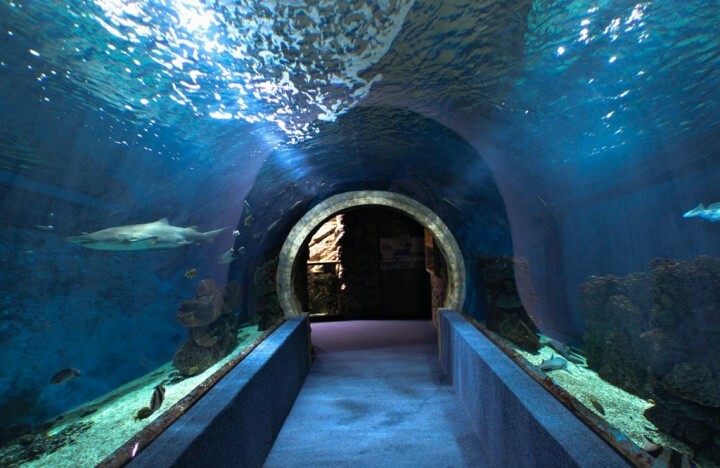 If you want to go through the all parts of Zoo then you should reserve the whole day. Although I think there should be some more cities which deserves to be listed as well. Like Szeksfehervar and Veszprem which are very beautiful. I would also recommend Kaposvar, Szigetvar and Szeksard to visit. Well, there are many more nice cities in Hungary, but they can not all be in top 21 list. I am from Osijek (eastern Croatia). Very far from seaside (400 km at least). But I do love to travel to Slovakia and Czech Republic. I hope to visit many places there. Do we required a visa to visit hungary? We are Indian. Yes, you need visa to all countries within EU. nagyon szep! I’m assuming you’re Hungarian, am I right? Love the photos and finally a post about all of Hungary’s beautiful cities! Have been to a few but will have to add the others to the list for the next visit.